Such a simple idea, so well executed, the photographs become a single frame of Muybridge’s motion studies where the audience can imagine the rest of the sequence without seeing. 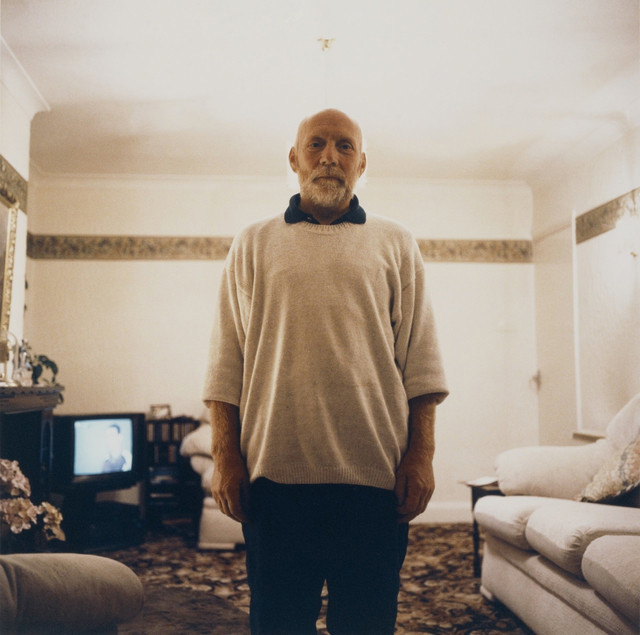 Balance and conflict are in equilibrium and the pleasure and terror of jumping from the top board at the local swimming pool is caught in stasis, crystallised in a sublime field of existence under the gaze of the viewer. 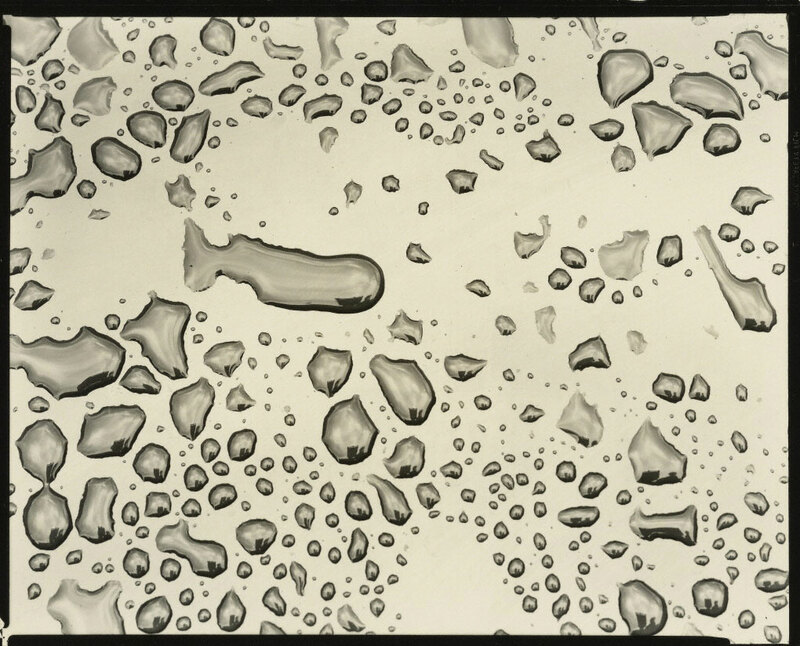 “Metzker’s work is part of a revered tradition that emerged from the experimental approach of Chicago’s Institute of Design (ID), where he received his graduate degree in 1959. Inspired by instructors Harry Callahan and Aaron Siskind, Metzker fashioned an entirely personal synthesis of formal elegance, technical precision, and optical innovation. 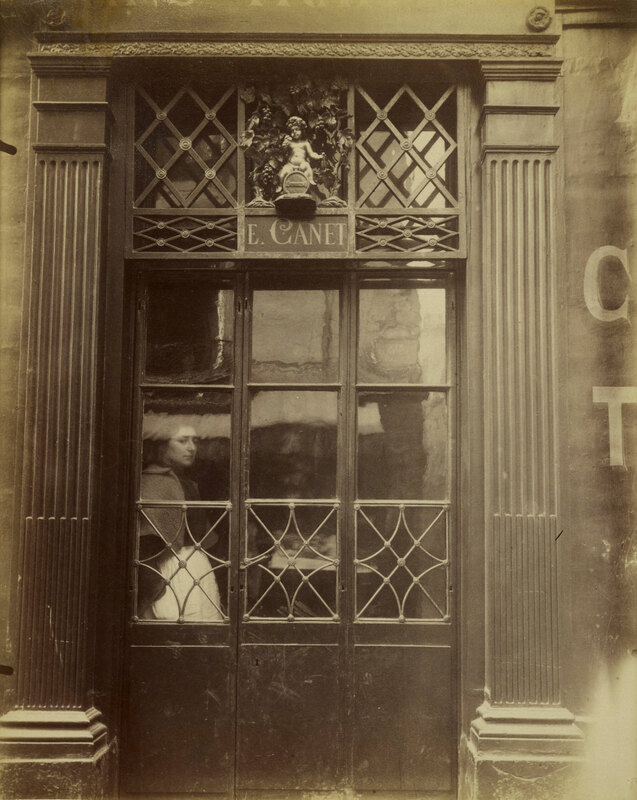 His composite works hold an important status in the history of creative photography: at the time of their making, they were unprecedented in ambition and perceptual complexity. 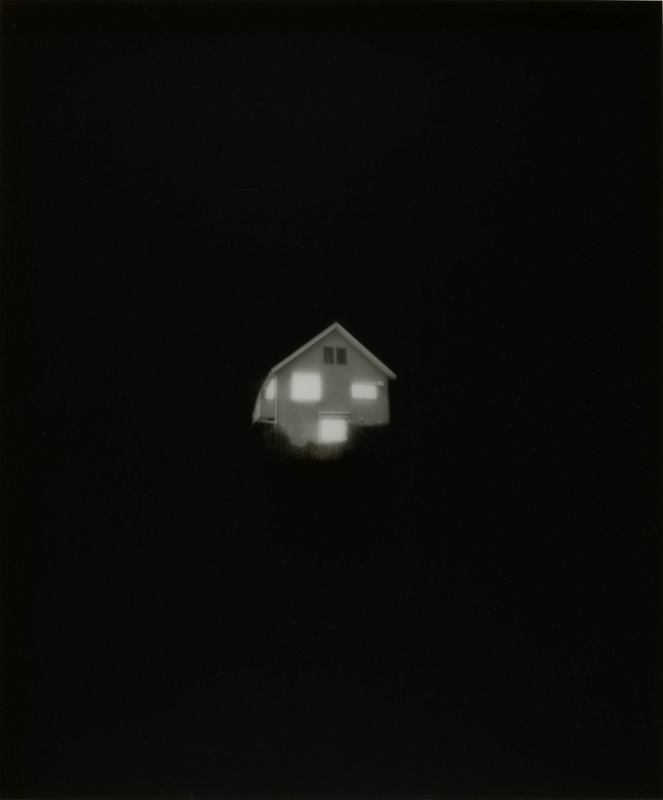 Metzker’s devotion to photographic seeing as a process of discovery is also deeply humanistic in its illumination of isolation and vulnerability. This exhibition offers a comprehensive overview of Metzker’s five-decade career, while also providing examples of work by instructors and fellow students at the Institute of Design in Chicago, where Metzker studied from 1956 to 1959. Learn more about Metzker’s diverse forays into photography as well as the ID and its profound influence. 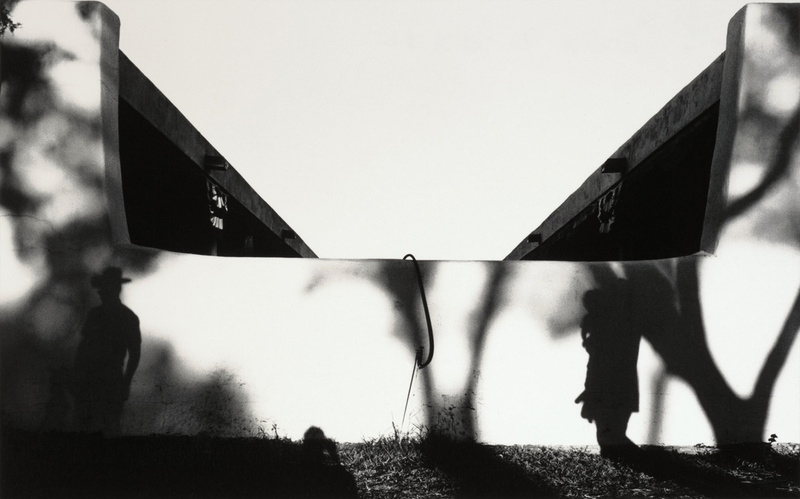 Ray K. Metzker (American, born 1931) is one of the most dedicated and influential American photographers of the last half century. 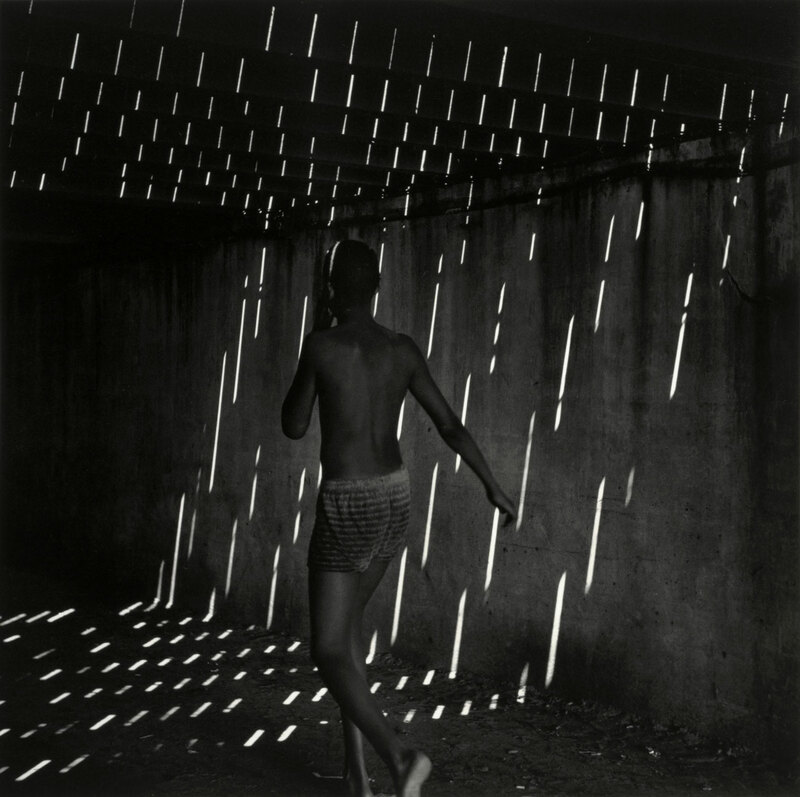 His photographs strike a distinctive balance between formal brilliance, optical innovation, and a deep human regard for the objective world. The Photographs of Ray K. Metzker and the Institute of Design, on view at the Getty Center September 25, 2012 – February 24, 2013, offers a comprehensive overview of Metzker’s five-decade career, while also providing examples of work by instructors and fellow students at the Institute of Design in Chicago, where Metzker studied from 1956 to 1959. 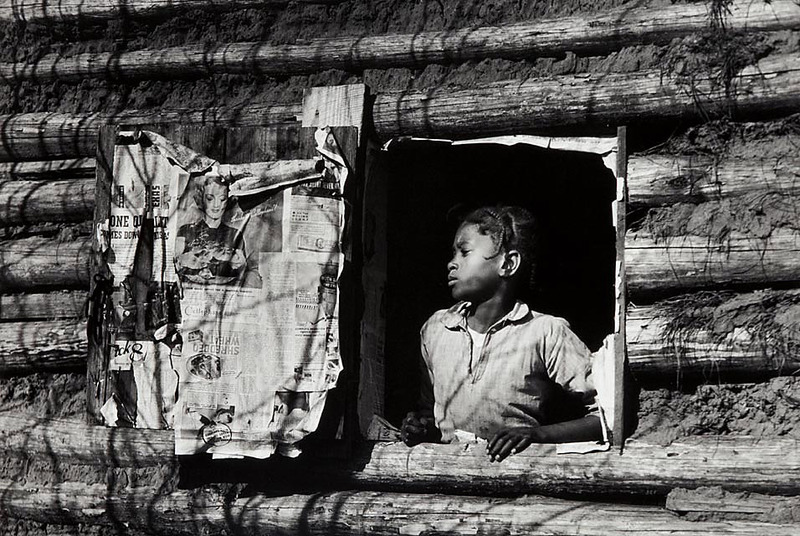 Organized in collaboration with Keith F. Davis, senior curator of photography at The Nelson-Atkins Museum of Art in Kansas City, Missouri, the exhibition is curated by Virginia Heckert, curator of photographs, and Arpad Kovacs, assistant curator of photographs, at the J. Paul Getty Museum. 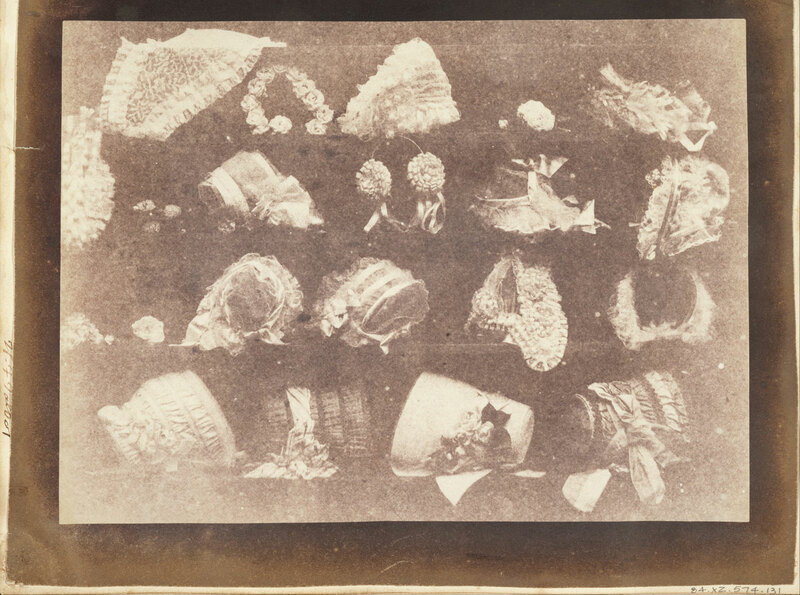 The exhibition features nearly 200 photographs, including approximately 80 from the holdings of The Nelson-Atkins Museum. 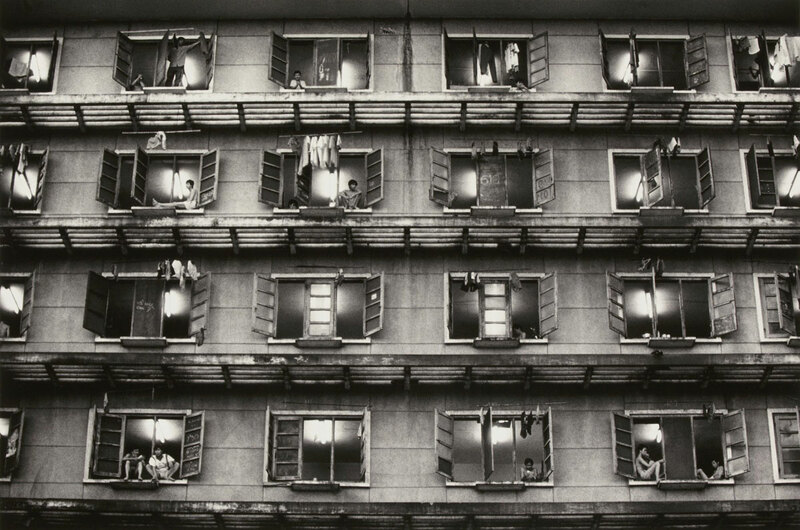 Dynamically composed, Metzker’s luminous black-and-white photographs feature subjects ranging from urban cityscapes to nature, all demonstrating the inventive potential of the photographic process. 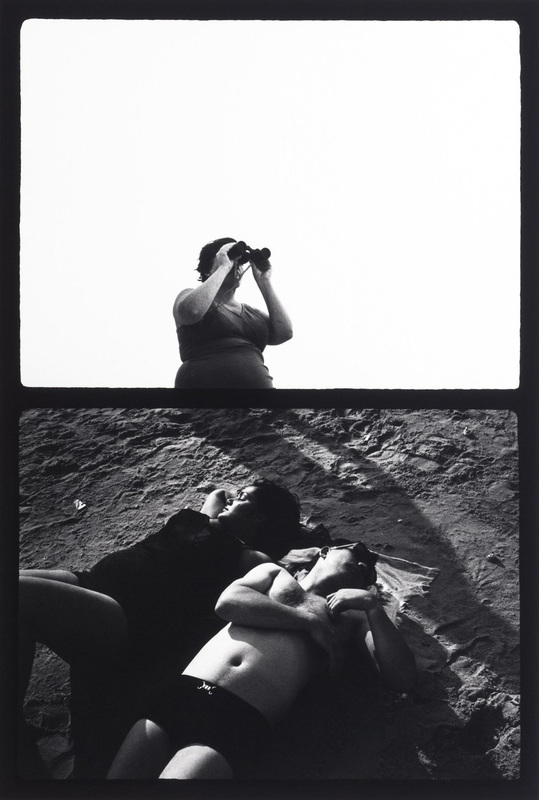 While a student at the ID, Metzker was mentored by renowned photographers Harry Callahan and Aaron Siskind. His curiosity led to experiments with high contrast, selective focus, and multiple images. 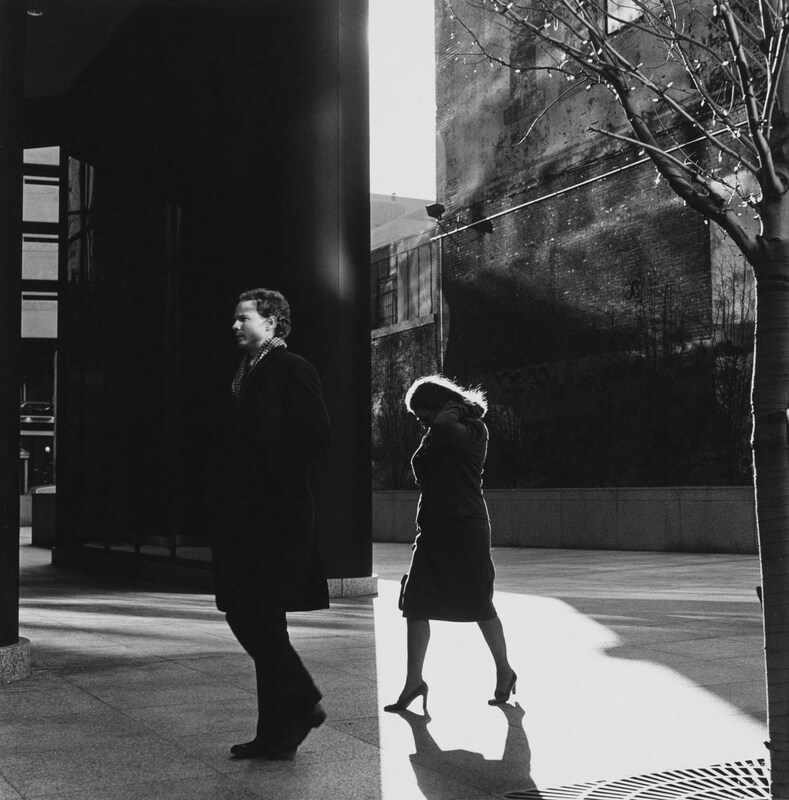 Metzker’s thesis project for the ID, a study of Chicago’s business district, or Loop, displayed many of these techniques. One image, a multiple exposure of commuters ascending a sun-bathed staircase, prefigures the novel Composites that he began to make in 1964. 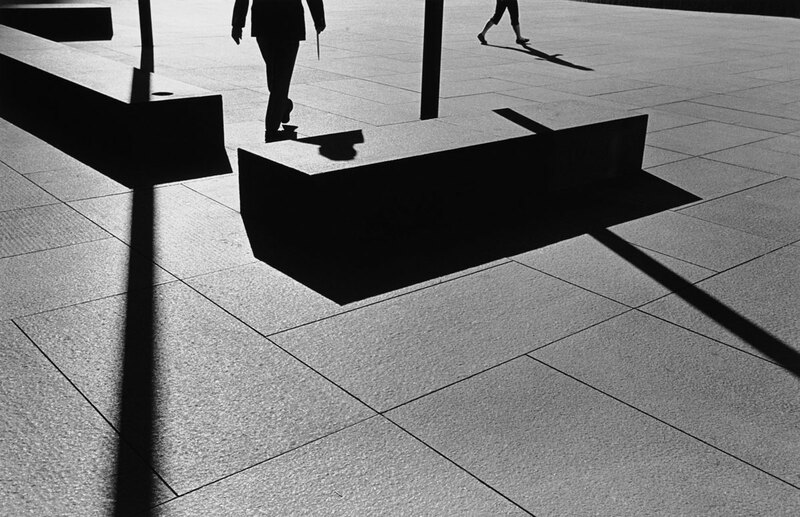 Whether documenting everyday life in an urban environment or exploring the natural landscapes, Metzker’s photographs often incorporate elements of abstraction. 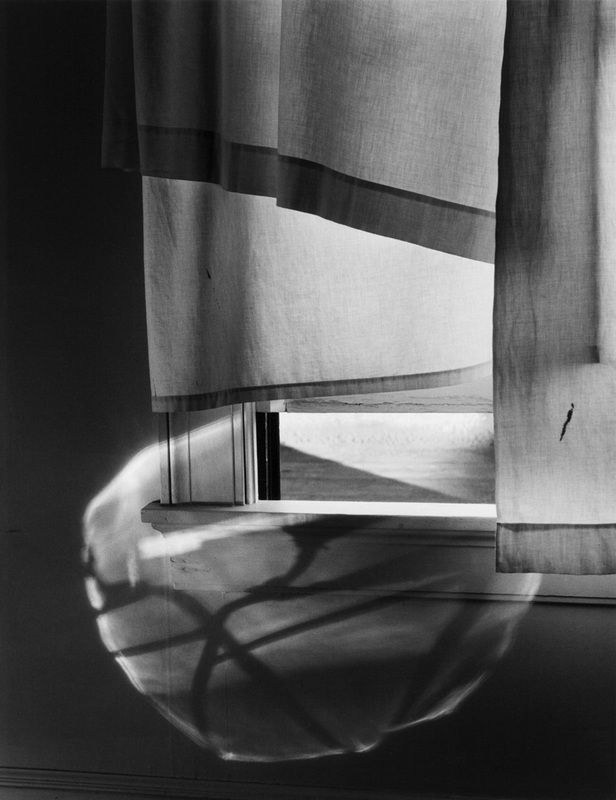 A longtime resident of Philadelphia, Metzker taught at the Philadelphia College of Art for many years. His frequent focus on Philadelphia and other cityscapes has yielded iconic images of automobiles, commuters, streets, sidewalks, and architectural facades. 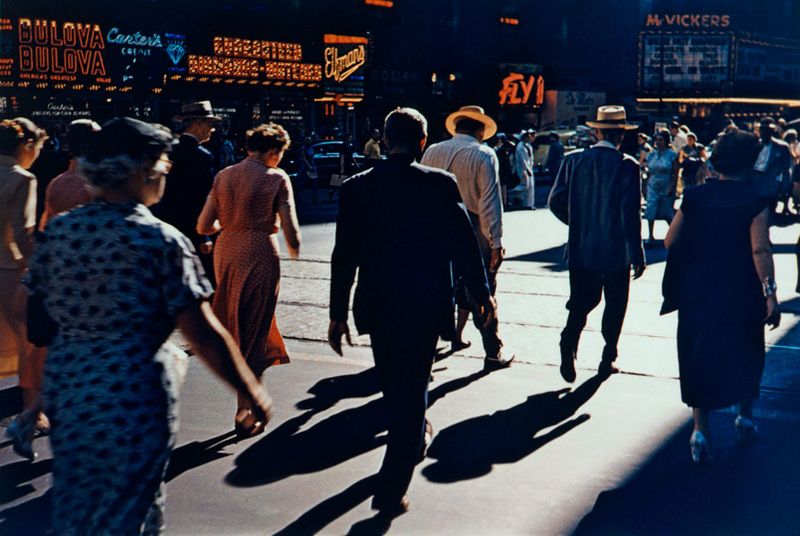 Metzker titles and groups his images based on their location or technique. 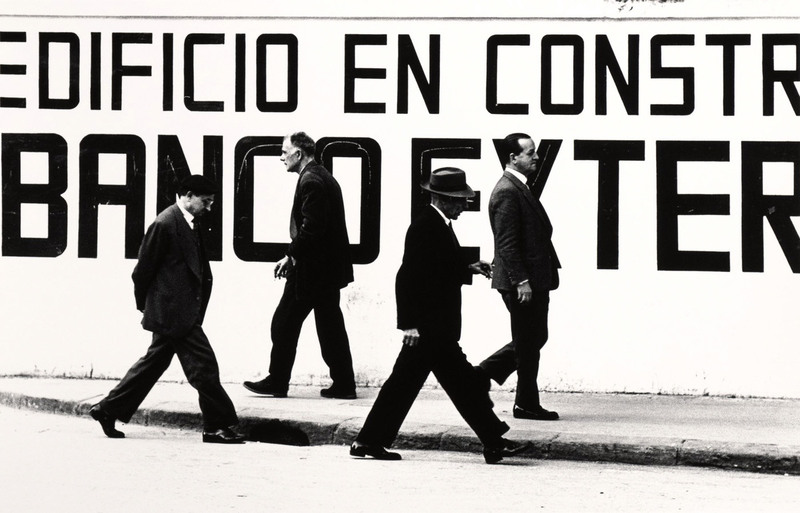 The exhibition features Metzker’s most significant bodies of work, including Chicago (1956-59), Europe (1960-61), Early Philadelphia (1961-64), Double Frames and Couplets (1964-69), Composites (1964-84), Sand Creatures (1968-77), Pictus Interruptus (1971-80), City Whispers (1980-83), Landscapes (1985-96), and Late Philadelphia (1996-2009). Revered for an energetic atmosphere of experimentation, the ID opened in the fall of 1937 under the name of the New Bauhaus. 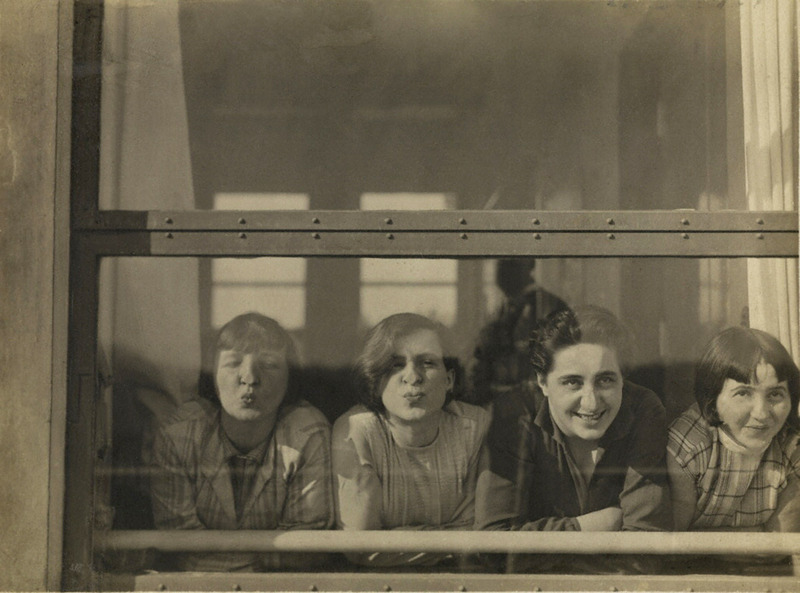 With the avant-garde artist and educator László Moholy-Nagy at the helm, the school was modeled after the German Bauhaus (1919-1933), which integrated principles of craft and technology into the study of art, architecture, and design. Photography quickly became an integral component of the curriculum. Moholy-Nagy’s death in 1946 marked a pivotal moment in the school’s history. 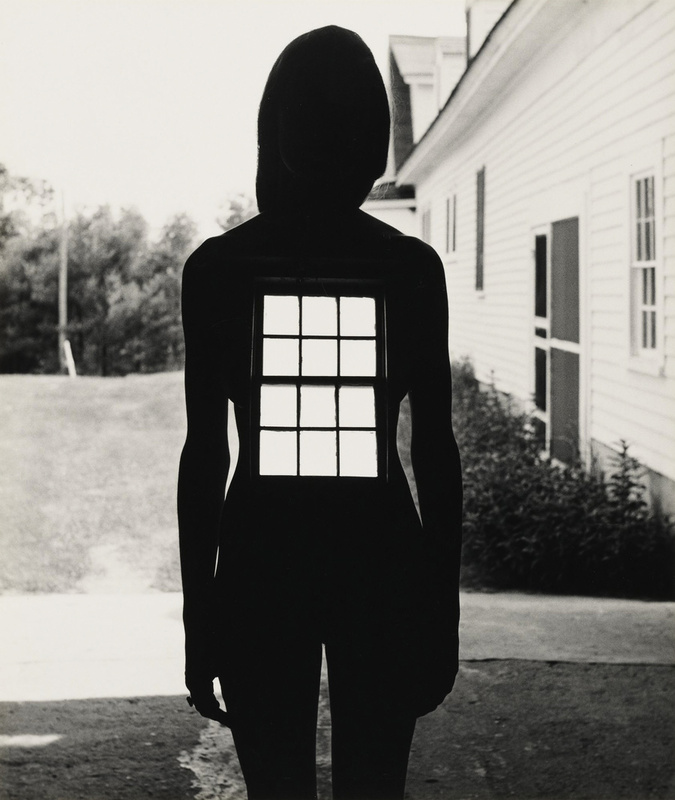 That year also saw the introduction of a new four-year photography program and the arrival of Harry Callahan, who was instrumental in hiring Aaron Siskind in 1951. The two became a formidable teaching duo and together created a graduate program that encouraged prolonged investigation of a single idea. 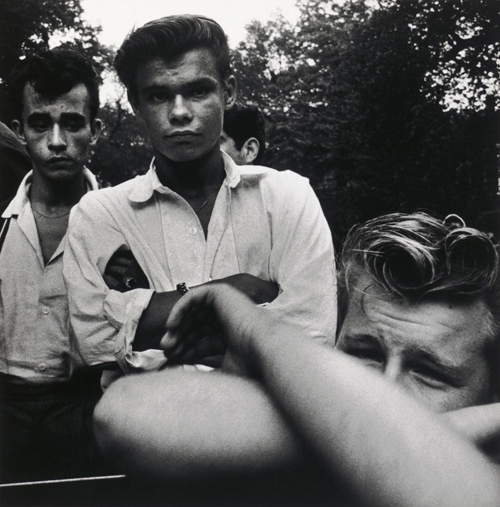 Callahan and Siskind served as Ray Metzker’s mentors during his graduate studies at the ID from 1956-59. 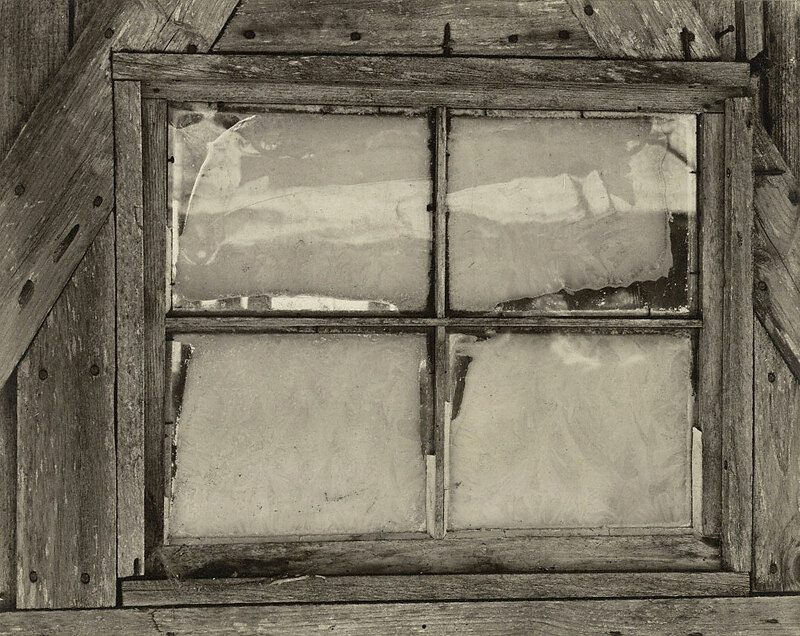 Other key photography instructors at the ID included György Kepes, Nathan Lerner, Henry Holmes Smith, Arthur Siegel, Edmund Teske, Art Sinsabaugh, and Frederick Sommer. 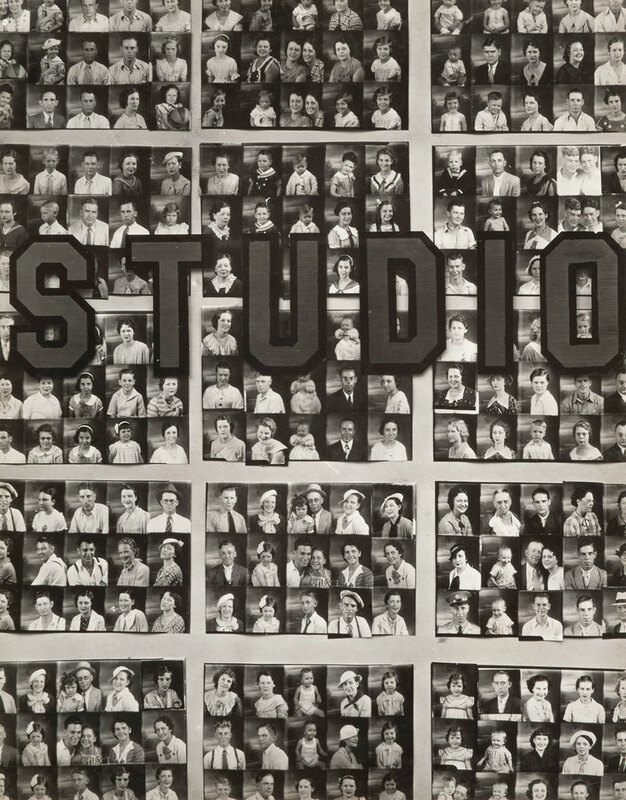 A selection from Metzker’s thesis project, along with those of fellow students Kenneth Josephson, Joseph Sterling, Joseph Jachna, and Charles Swedlund, was included in a 1961 issue of Aperture magazine devoted to the IDs graduate program in photography. Now a part of the Illinois Institute of Technology, the ID continues to educate students with the same innovative teaching philosophy that was a hallmark of the original Bauhaus. 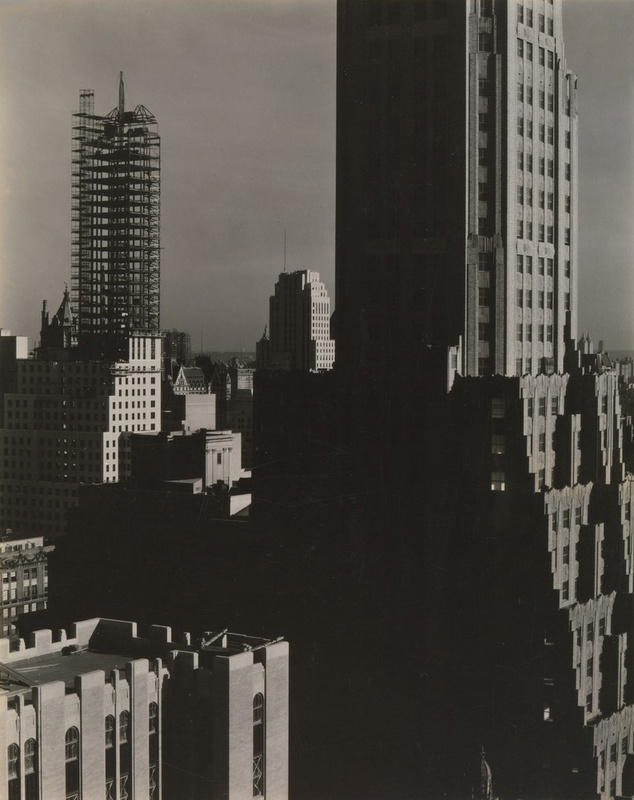 In 1946, the year of Moholy-Nagy’s death, the ID introduced a new four-year photography program and welcomed instructor Harry Callahan. 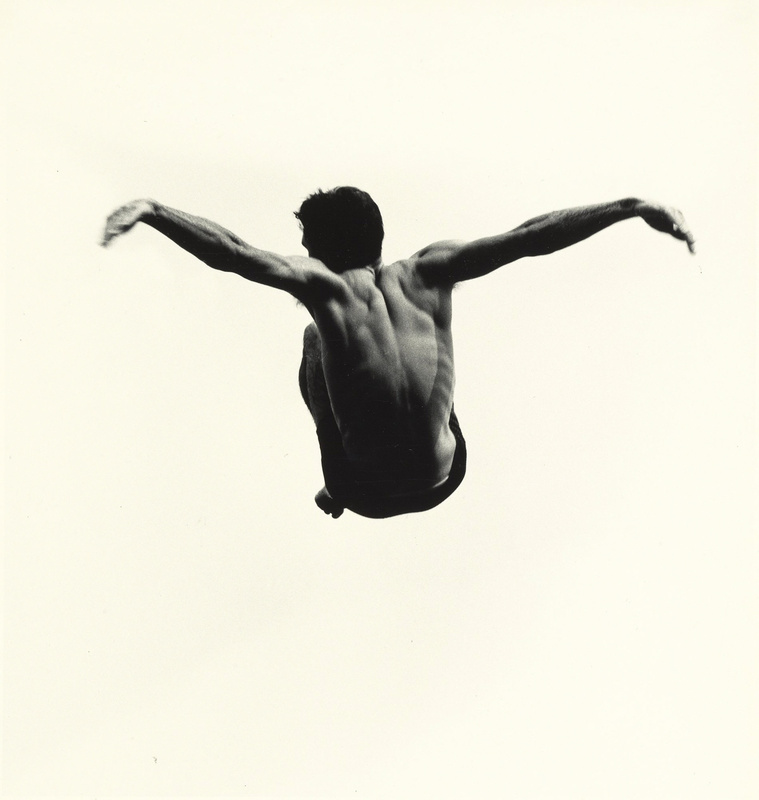 Callahan was instrumental in hiring Aaron Siskind in 1951, and together they became a formidable teaching duo. 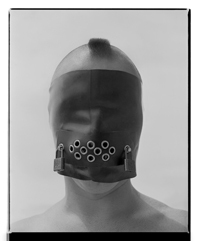 Their work will be featured in two galleries within the exhibition, with a focus on photographs they created while at the ID. 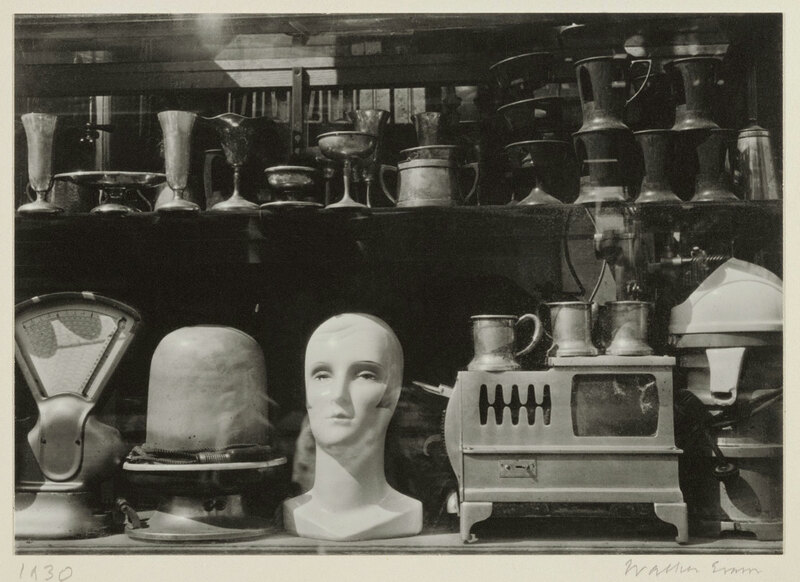 Harry Callahan’s work benefitted greatly from the attitude of experimentation that was a hallmark of the ID, and his time at the school marked a particularly productive period in his own career. 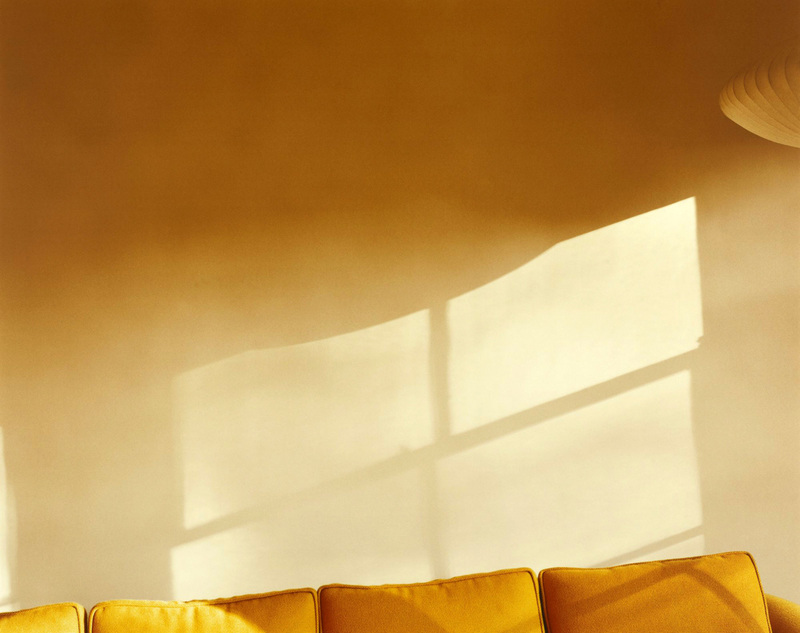 Architectural details, views of nature and intimate photographs of his wife, Eleanor and daughter, Barbara became subjects that defined his career. A central tenet of his teaching was to return to previously explored subjects, an approach that he himself practiced, as did Metzker. 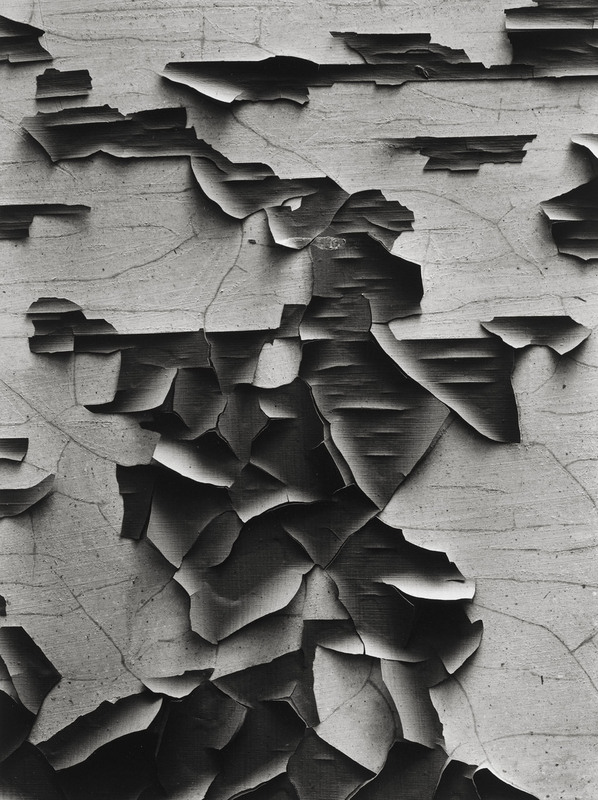 Influenced by the Abstract Expressionist painters he befriended in the 1940s, Aaron Siskind’s work features abstracted textures and patterns excerpted from the real world. Often calligraphic in form, the urban facades, graffiti, stains, and debris he photographed capitalize on the flatness of the picture plane. 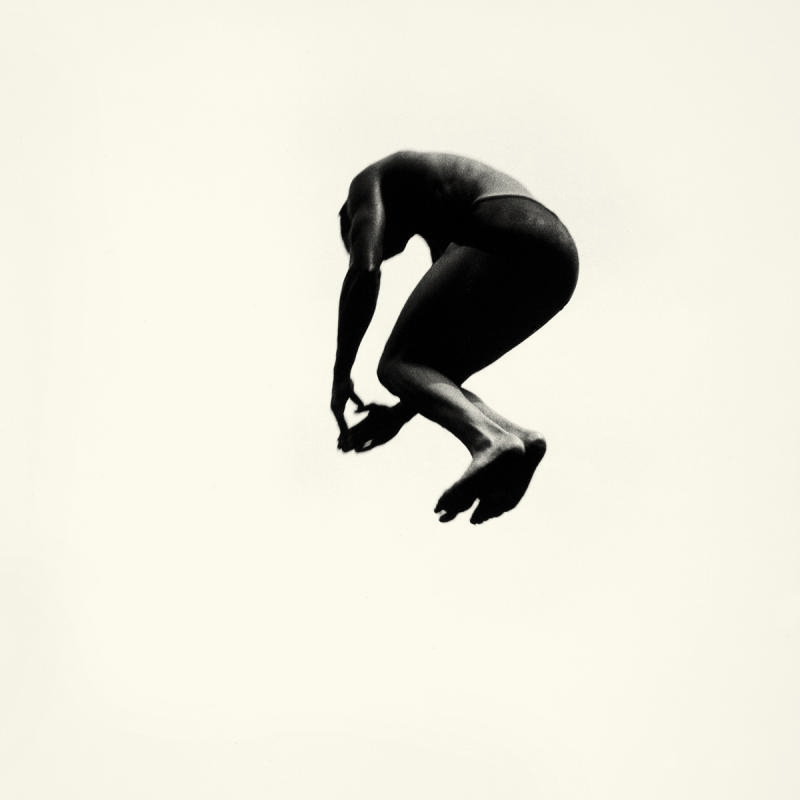 In Pleasures and Terrors of Levitation, his studies of male divers against a blank sky experiments with the figure-ground relationship.